With the weather warming, we’re eyeing our bikes and making plans for the summer. 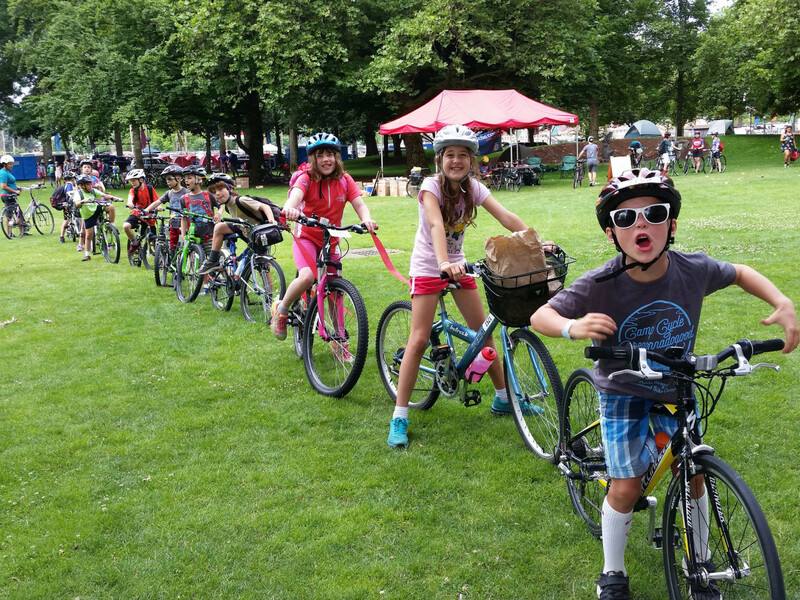 Take a look at our Bike Camp offerings to see if a week of riding in the sun could be the perfect summer plan for your child. We have spots available for all age groups and dates spread from June through August. Bike Camp is a great way to jump-start a summer of riding, or for more experienced riders to fine tune their skills. Campers learn traffic safety, group riding technique, right of way, and basic, hands-on maintenance skills. Yet the biggest lesson is the empowerment kids receive from a summer adventure on two wheels! For more information about Bike Camps, visit our Bike Camp page.